It is Christmastide in 13th-century Oxford when a troupe of jongleurs arrives to perform in a Mystery Play. 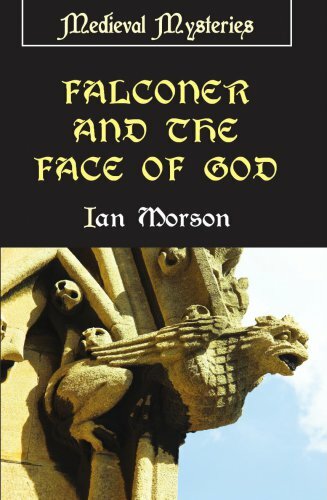 William Falconer, Professor and astute crime solver, is embroiled in some protracted and committed research for his mentor Roger Bacon, and is not in want of distraction. An attempt is made on the life the jongleurs head actor, the unscrupulous Stefano de Askeles, a man disliked by all his fellow players. De Askeles survives the fatal blow, but his stand in is not so fortunate. William Falconer reluctantly finds himself the given the role of the unpopular head actor's protector.